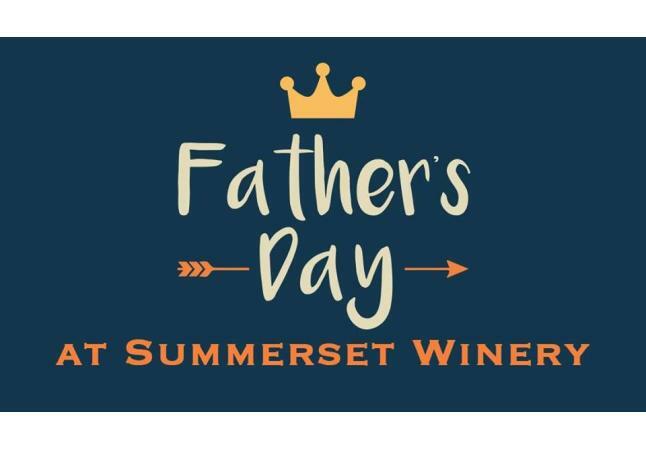 Father's Day Sunday Tunes: FREE for Dad's! Join us in the vineyard for live music! The iNFUZiON Band will be rocking the vineyard 2:00-5:00pm. 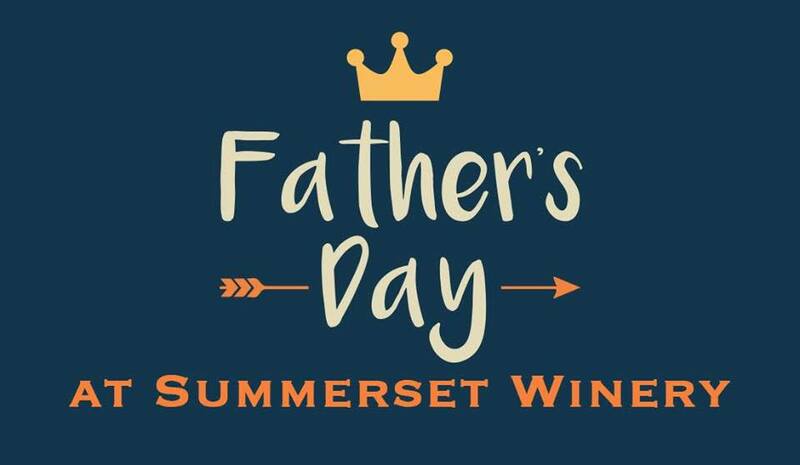 Dad's get in FREE and receive a complimentary glass of beer! Weather permitting the band will perform outside. On rainy days we bring the music inside to perform in our banquet hall. Cover Charge: $5 per person, or $15 per car load or bicycle gang (5 bikes) FREE FOR DAD!